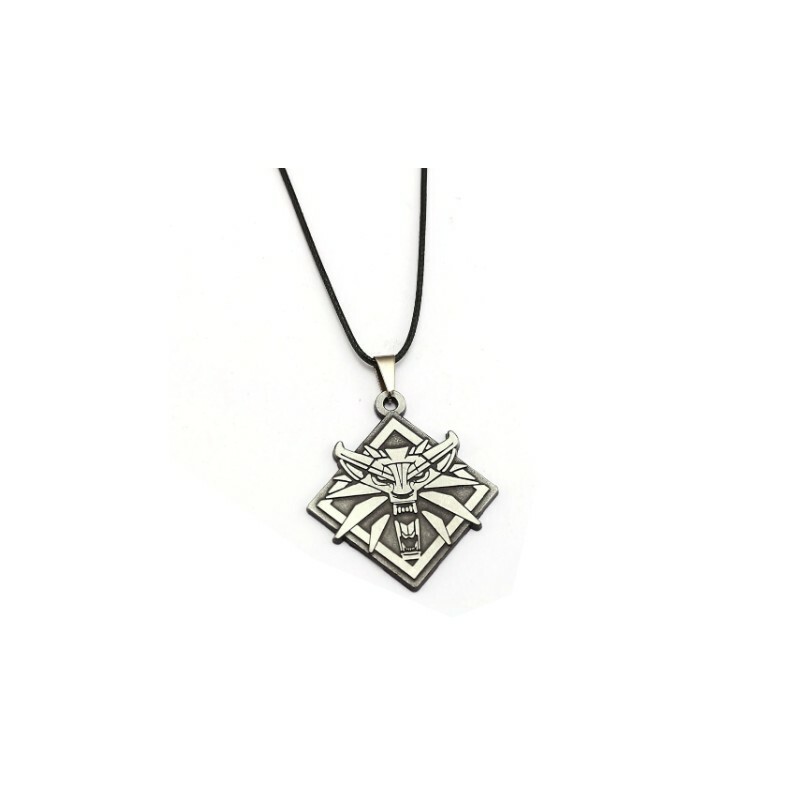 Does your Necklace vibrate when Monsters are near? No? 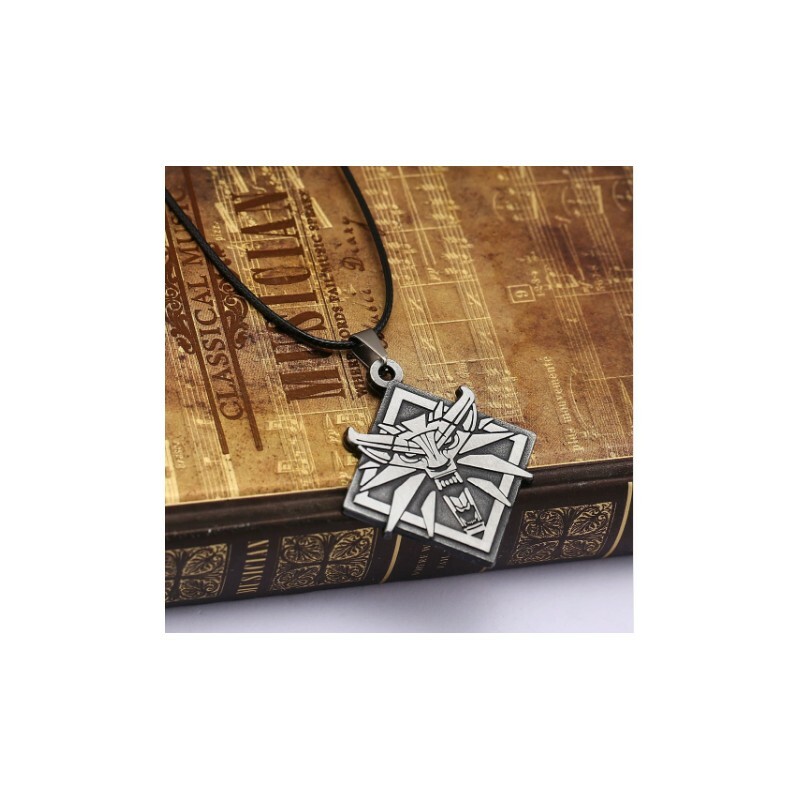 Then get this Necklace from The Witcher School of the Wolf, and defend yourself against them! 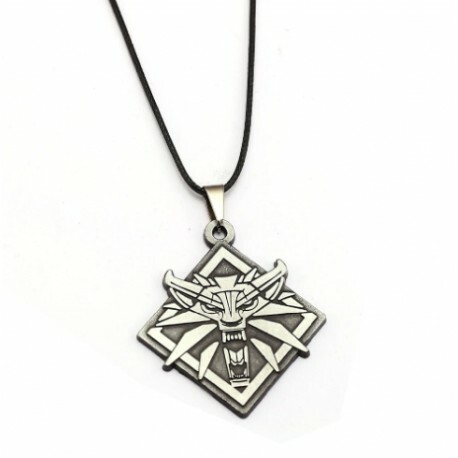 Perfect for your Geralt of Rivia Cosplay - detailed Wolf's Head Necklace!